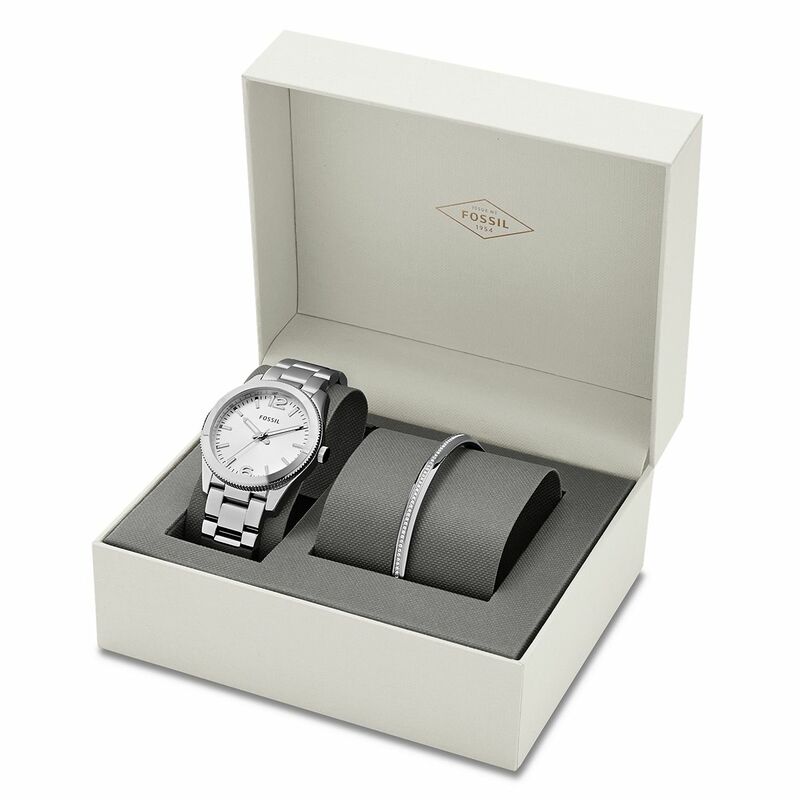 Made for every occasion, this classic watch is a charming addition to your wrist. 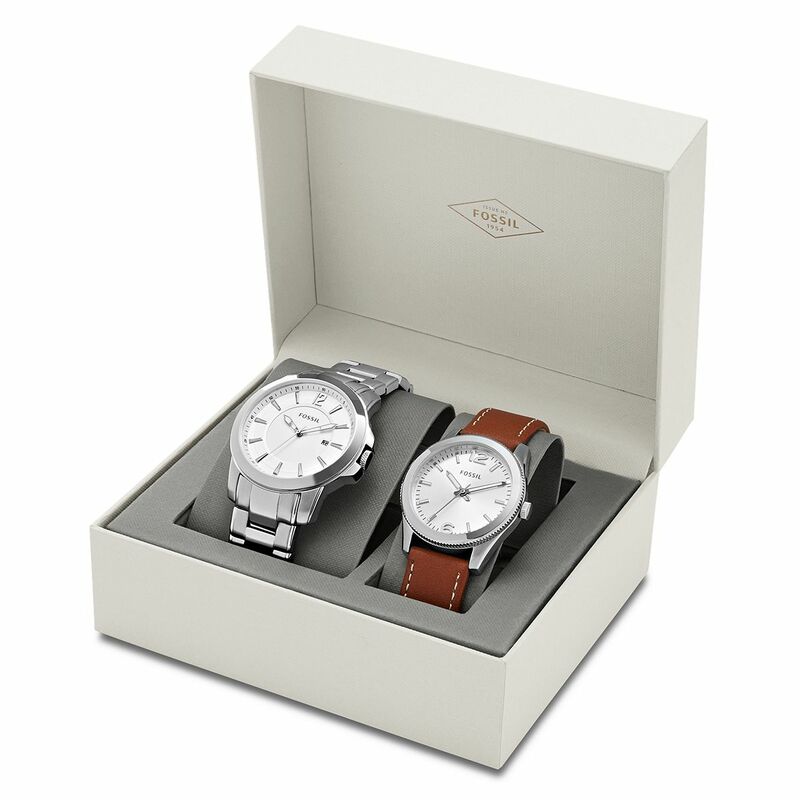 Its two-tone steel and refined style makes a statement that works around the clock. Twice as nice—we've paired it with one of our most stack-worthy bracelets for even more sparkle and shine. Ideal to give for anything from Promotional Events, Wedding Memento's, to showing Gratitude to friends and colleagues etc., this gift set would be warmly received by any recipient.